A four-week summer camp, located in the heart of Adirondack Park, promises fun, lasting friendships and personal growth. 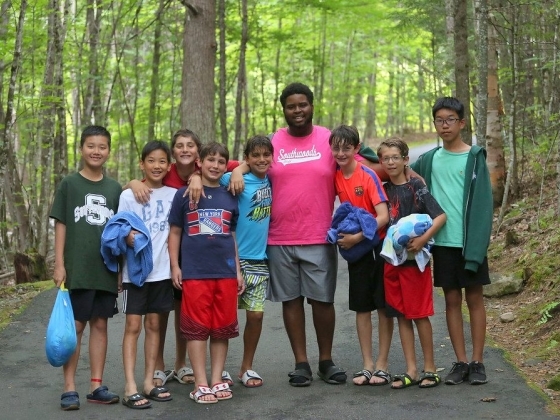 In its philosophy, Southwoods Camp is committed to creating inclusive environment where everyone is treated equally. 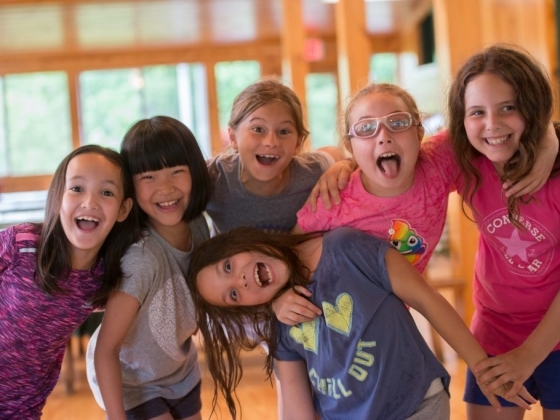 The founders of the camp have more than 45 years of camp and tutoring experience that helps them create a safe and emotionally supportive atmosphere where goals are set and accomplished. At Southwoods they do their best to provide children with best food options. Before being served in the dining hall, food is checked for cross-contamination and facilitation processing. Children have breakfast, lunch and dinner with 3 buffets of additional options for each meal – all of it being delicious and nut-free. 6-14 campers live in cabins with bathrooms and electricity, and 3-5 counselors live with campers. Four registered nurses and a doctor are available day and night to meet any medical needs. Creative arts, athletics, water activities, outdoor adventure are the main categories Southwoods Camp offers with a wide range of choices within each section. Three special programs complete the list of regular activities: S'mores, Super Senior, Leader In Training. 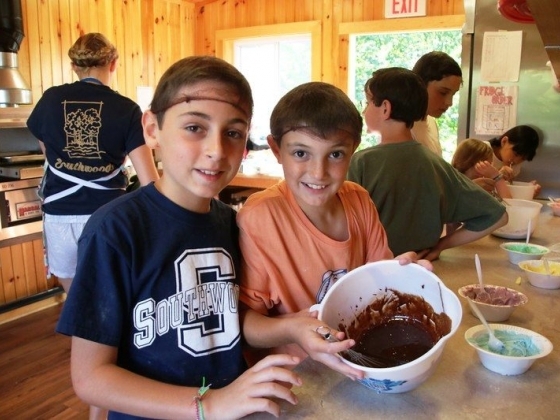 By choosing S’mores campers will enjoy waterfront activities, boat rides, on-land games, arts and crafts, and much more. 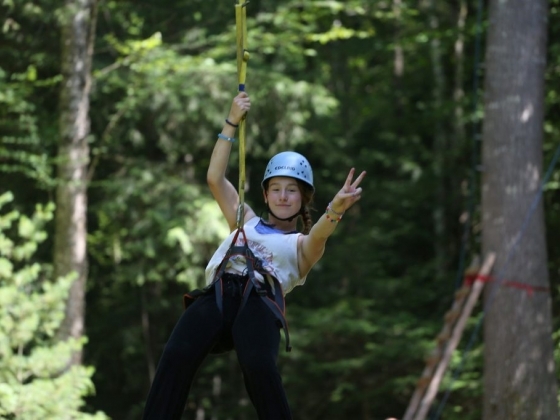 Super Senior Program is for returning campers only, who have the chance to travel, gain leadership skills, experience rock climbing, whitewater rafting, etc. 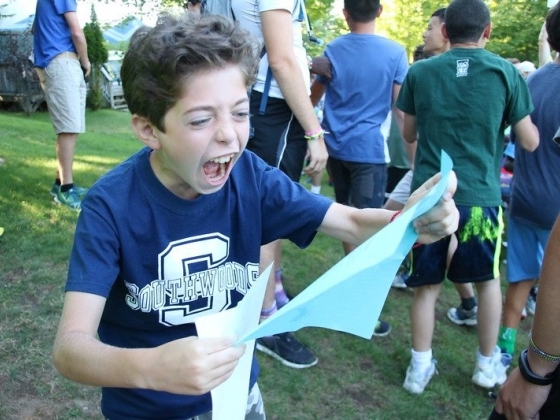 Finally, Leader in Training is a 5-week program that helps campers to become great leaders.